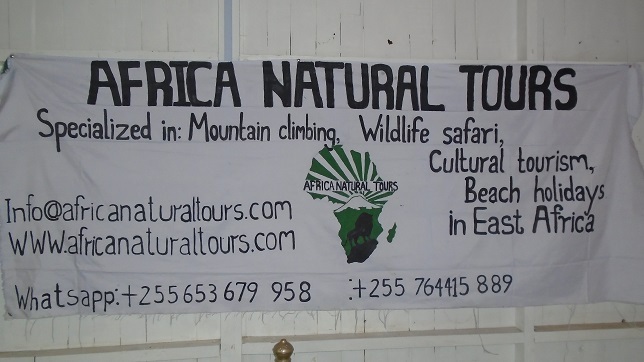 Arrival into Kilimanjaro airport, receive a warm welcome from our representative and your driver guide, they will assist you with your luggage and you will be on your way to your hotel/lodge for a restful evening. After breakfast meet your driver guide for briefing leave your hotel at 8.00 for Tarangire National Park. On the way there will be different towns, villages along the main Great Northern road passed by the great explorer Dr. Livingstone. Now we are ready to take on an adventure and begin, reaching the Park’s gate at 1000a.m. Tarangire Park is accessible on a great north road in a wooden savanna in an arid Geographical belt that is dominated by Acacia, Terminalia, Combretum and Commiphora species. Look for big cats lounging under centuries-old baobabs trees or elephants cooling off at a watering hole. Packed lunch is provided after 2 hours of game drive at the main picnic site overlooking the Tarangire River. Bottled water is provided on route. Drive to your lodge at the end of the day for dinner and overnight. After breakfast enjoy a morning game en route in Tarangire. The birdlife in Tarangire is outstanding, sitting directly underneath a flyby between southern Africa and Europe, capturing migrants from both hemispheres. Late afternoon leave Tarangire for a night near or inside Ngorongoro conservation Area. In the morning let the sounds of birds and wildlife awake you in the distance. 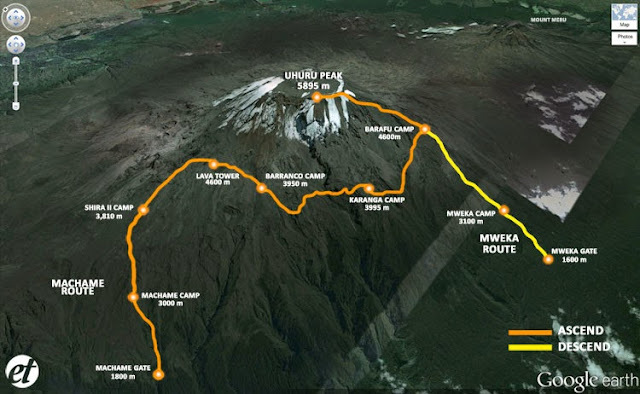 After a warm scrumptious breakfast, hop in your jeep and begin the descent into the “world’s largest Caldera”. 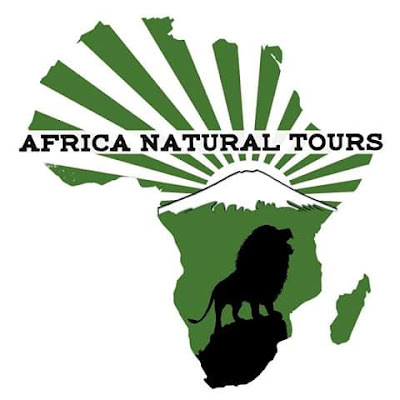 One of the best places on this Tanzania Northern Circuit Safari to spot the Famous Big Five – elephants, leopards, lions, buffalo and the rare black rhinoceros – ancient Ngorongoro Crater, a UNESCO World Heritage site," this Maasai land is home to almost every species in Africa. Game drives and a unique picnic lunch on the crater floor offer ample opportunities to spot lions, cheetahs, zebras, and wildebeests traverse its plains during their annual migration. Here you will also encounter livestock belonging to the semi-nomadic Maasai tribe graze alongside wild animals. Enjoy the last day of game viewing, leaving the park and head to the airport for flight back home. All items of personal use i.e. drinks, laundry, telephone calls, gratuities, personal travel insurances-, emergency evacuation etc.